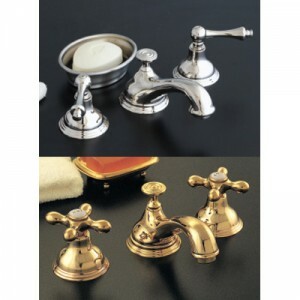 Click on Category “Widespread Lavatory Faucets” or search for individual item numbers for individual product images. 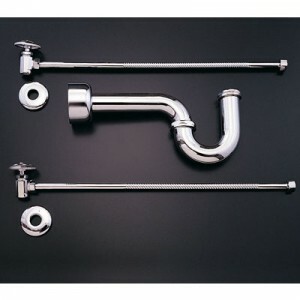 All Of Our Widespread Lavatory Sets Include A Drain Assembly. Click for Widespread Lavatory Set Installation Instructions for items P0104, P0140, P0188, P0188X, P0820, P0345, P0346, P0347, P1008, P0152, P0805, P0588, P0888, P1033, P0376, P0378.